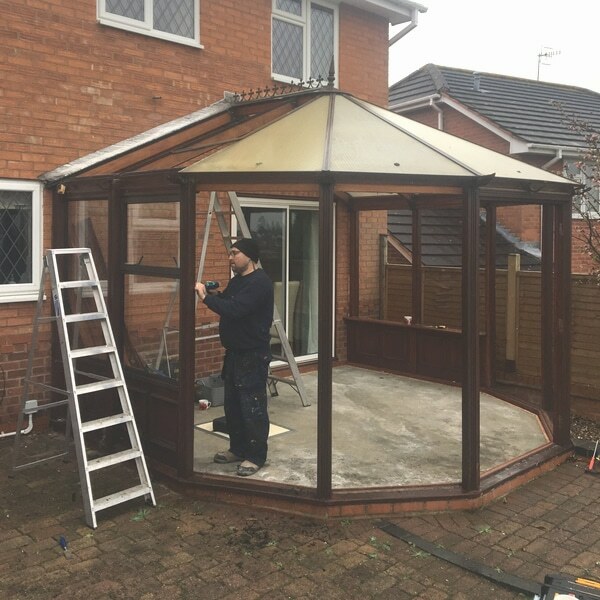 If you’re thinking of replacing your conservatory or upgrading your windows, doors or you want to replace the roof of your conservatory – whether for thermal efficiency, noise reduction, better UV protection or simply because you want your conservatory to look new again – get in touch with us for quality conservatory solutions. Looking to replace your conservatory? We pride ourselves in offering custom-made replacement conservatories to our customers to suit their home and garden. 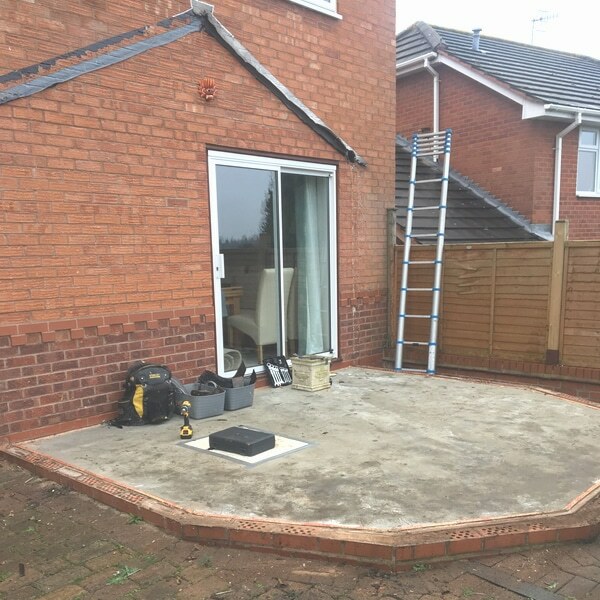 Unlike most we take many factors into account when replacing a conservatory or a roof, as an example, you could be in the middle of fields or really being battered by the elements on a hillside. 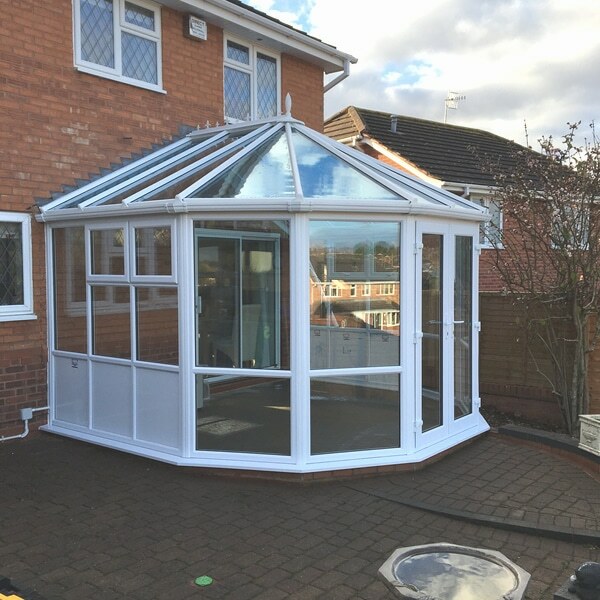 We take every customer’s individual needs and circumstances into consideration and provide conservatories specifically designed to meet those needs using our valuable years of experience. This is where we come in, providing you with a conservatory that you can actually live in and be happy with. We believe using the correct materials equals happy customers. You can choose from a variety of styles and sizes. We offer conservatory replacements at competitive prices. 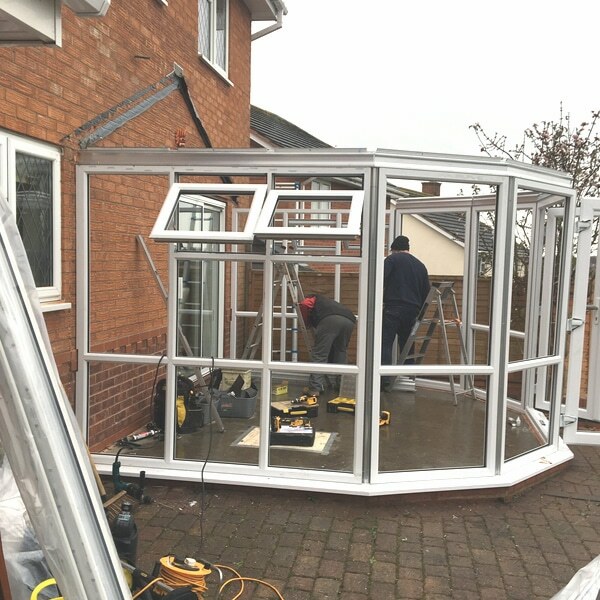 For professional conservatory replacement in Malvern and throughout Worcestershire contact us today!